Not so long ago, I had teased some photos of Samantha and Hendrick's engagement session on my facebook, now I'm excited to share more from their engagement. 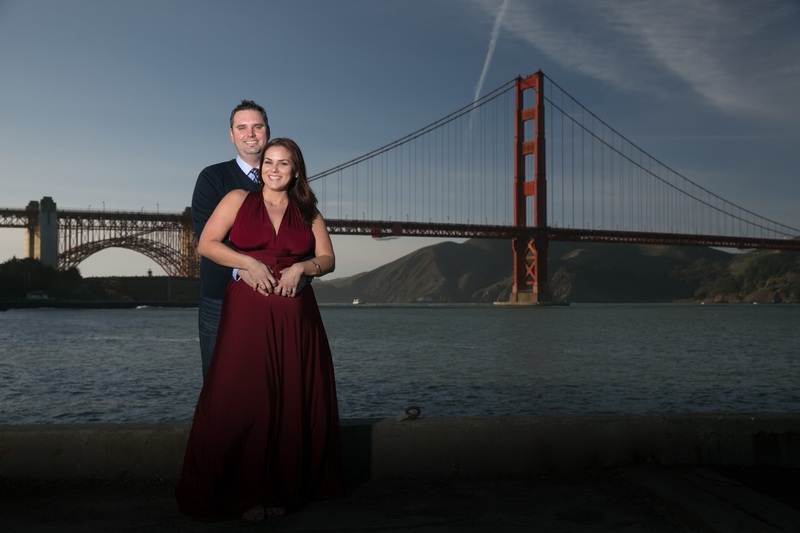 They braved a chilly evening, and the photos could not have turned out more stunning. We went to a few of my favorite San Francisco locations from Crissy Field with it's iconic view of the golden gate, to the majestic palace of fine arts, and we wrapped up the night at pier seven, with views of the Bay Bridge and the San Francisco skyline. I loved working with them, and could not be more stoked to be sharing my first 2018 session, I can feel this year will be full of exciting weddings, and engagement sessions!